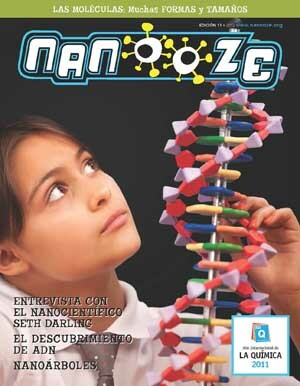 Issue 11: Molecules | Nanooze! Issue #11, “Molecules”, is the 2nd in our four part series on Chemistry. 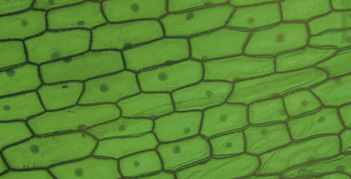 One of the most important concepts in nanotechnology is that molecules have size and shape (#3 on the four basic concepts of nanotechnology).